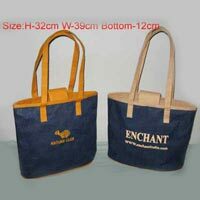 We are dealing in a range of aesthetically appealing Jute Bags. 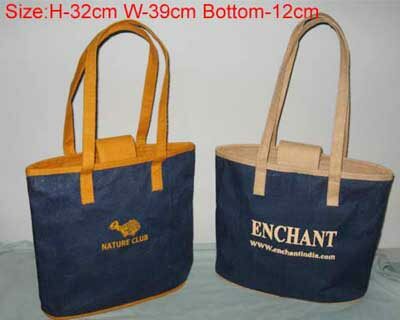 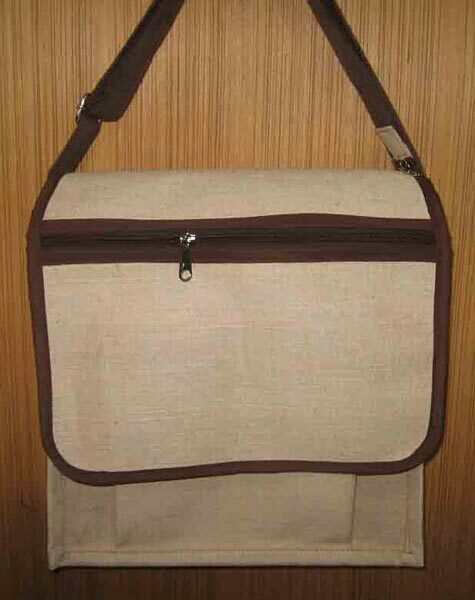 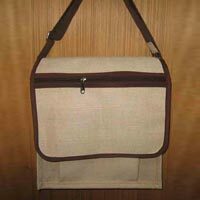 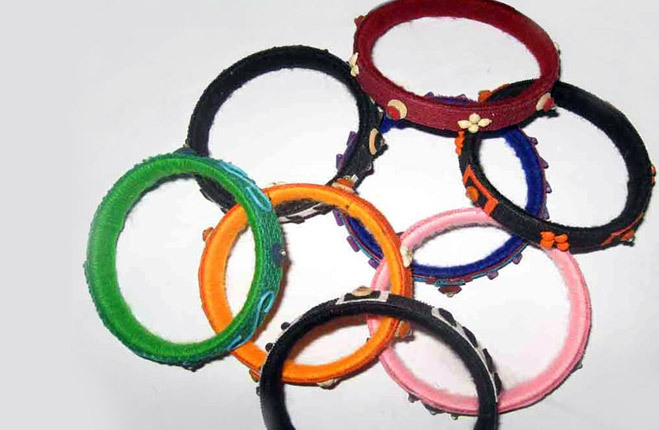 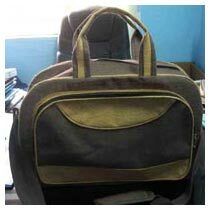 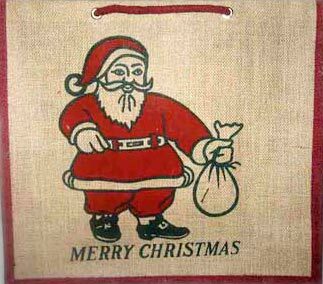 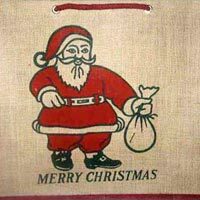 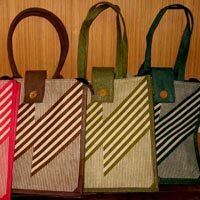 We are counted among the leading Manufacturers, Exporters, and Suppliers of Jute Bags from West Bengal, India. 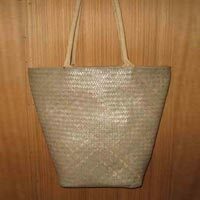 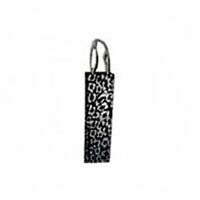 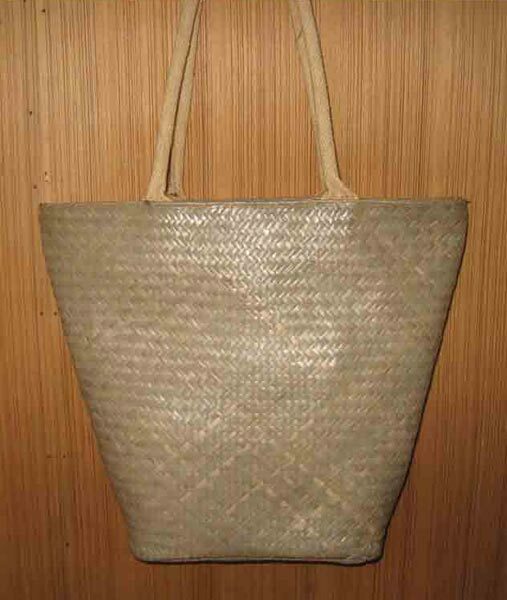 We have in stock Jute Beach Bags, Jute Hand Bags, Jute Tiffin Bags, Jute Travelling Bags, Jute Wine Bags, and many more. 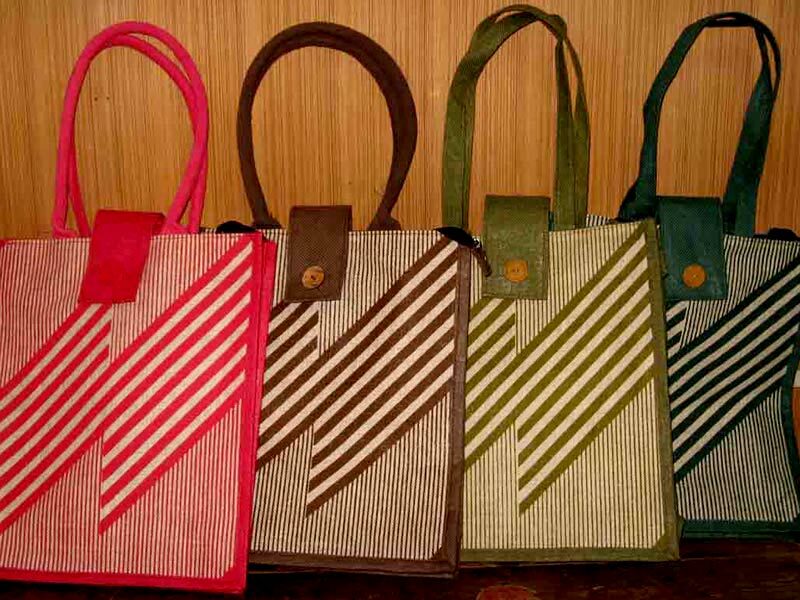 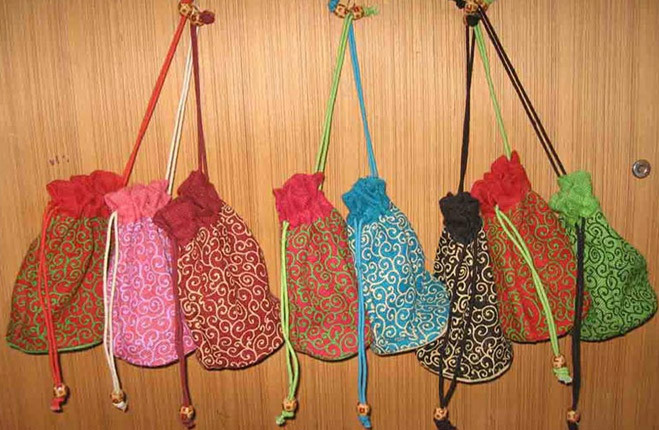 These Jute Bags are known for their stylish designs and precise sizes. 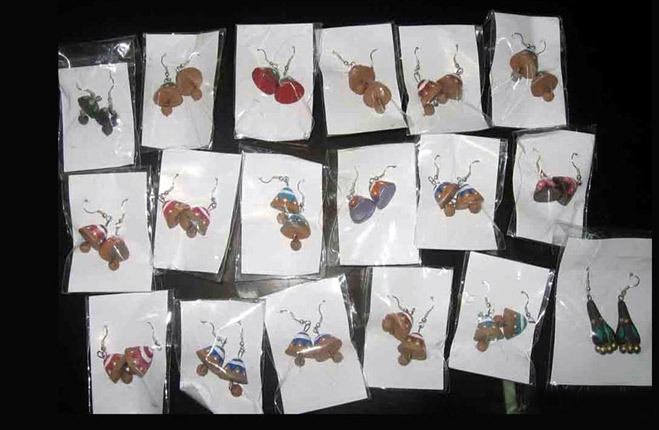 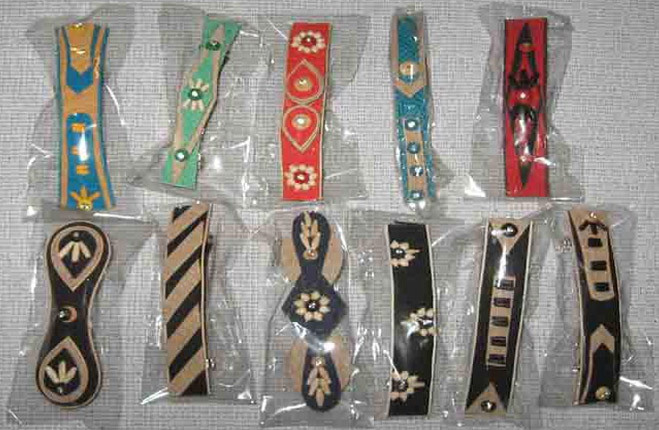 Buy them at reasonable prices from us!